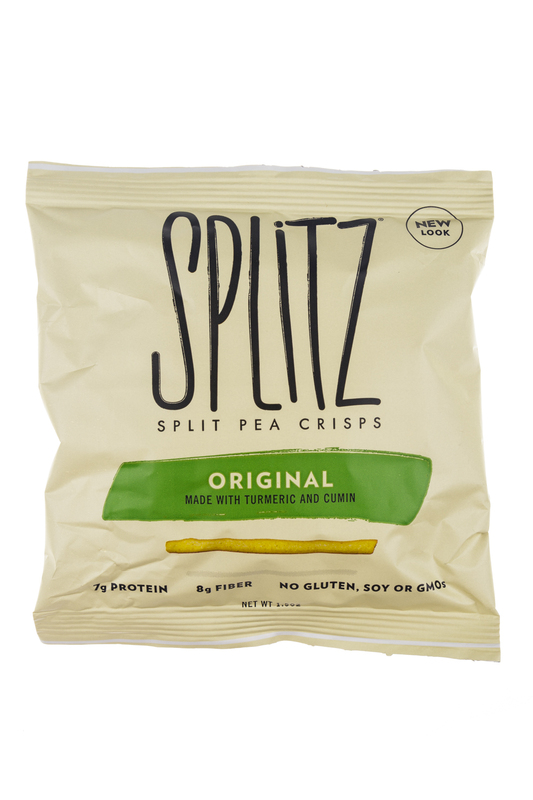 Splitz, the first delicious healthy snack alternative made from 100% yellow split pea flour. 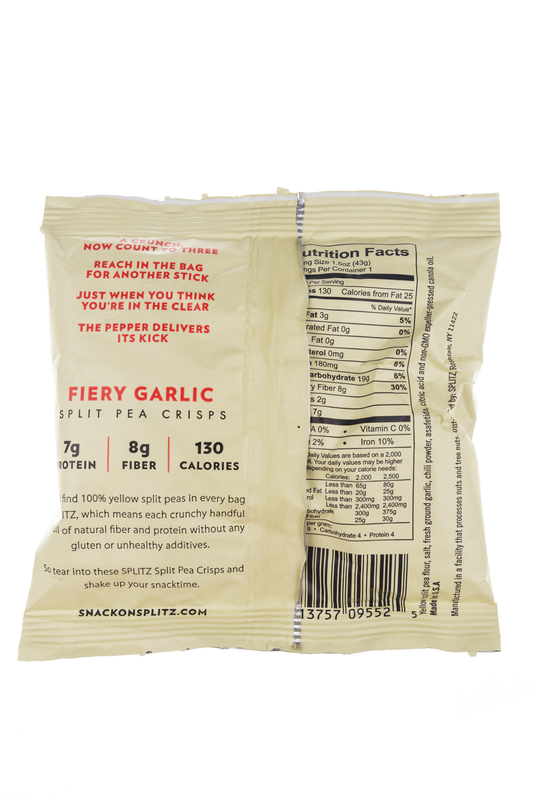 Gluten, vegan, and dairy free! 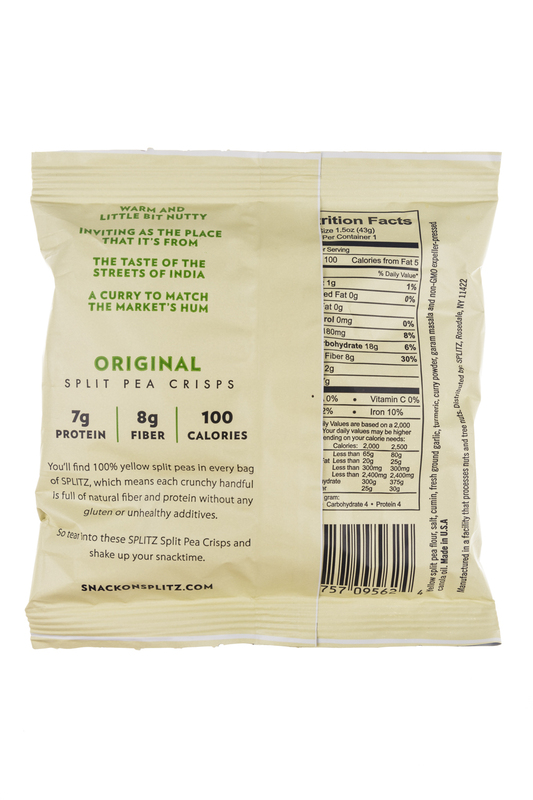 Splitz were developed to be a healthy alternative to potato and corn chips. 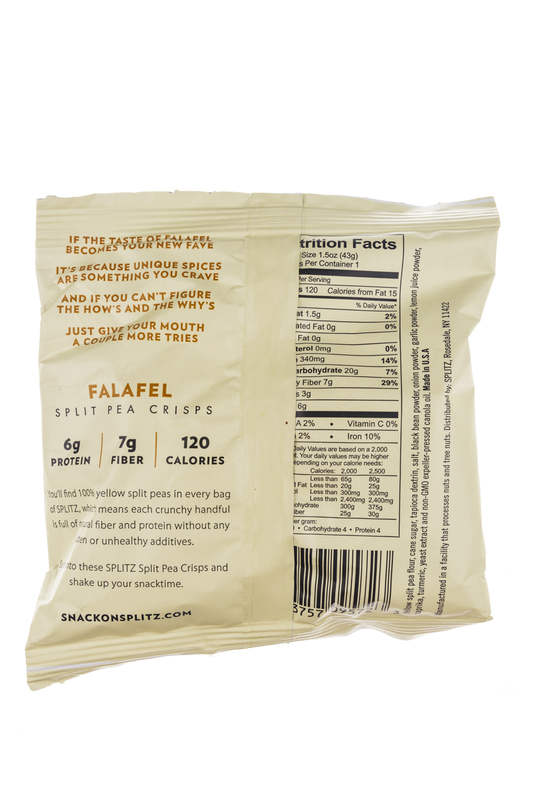 They are crunchy like a chip but healthy like a vegetable, no flavor sacrificed. 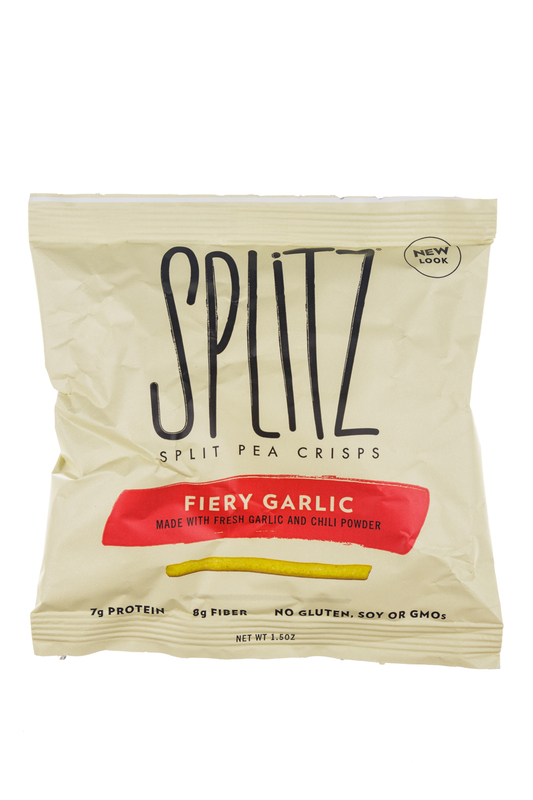 Splitz contain natural plant based protein, dietary fiber, and complex carbohydrates, all while extremely low in calories and nearly fat free. 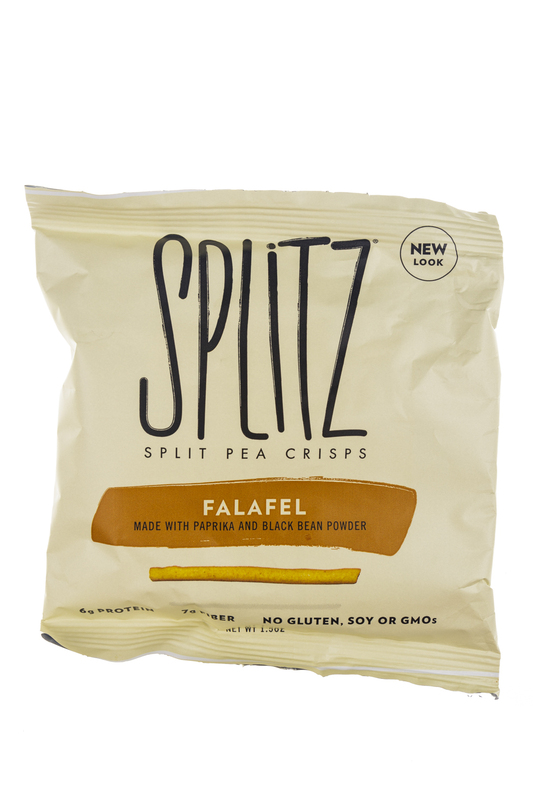 Splitz are also a delicious topper, providing a blast of flavor to any salad or soup. 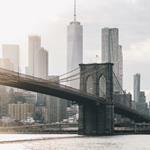 Our product is new to the market, and is the first of its kind; hence there is no product out there with the taste and ingredients like ours, have a taste!